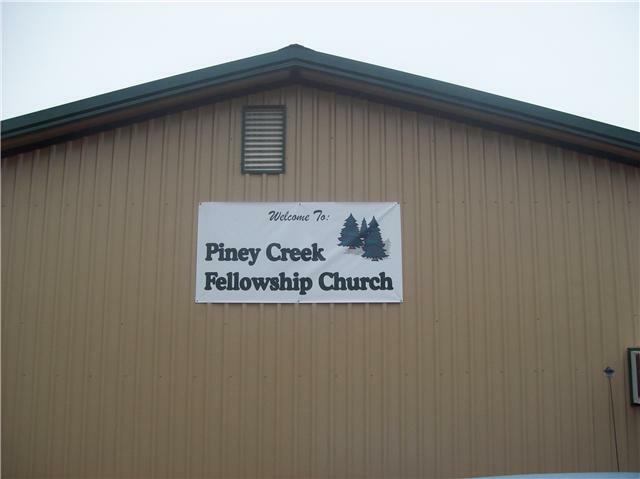 HERE AT PINEY CREEK FELLOWSHIP CHURCH WE BELIEVE IN THE POWER OF THE SPOKEN WORD! IF YOU ARE SEARCHING FOR A PLACE TO CALL HOME PLEASE COME AND JOIN! "Go into all the world and preach the Gospel to every creature!"